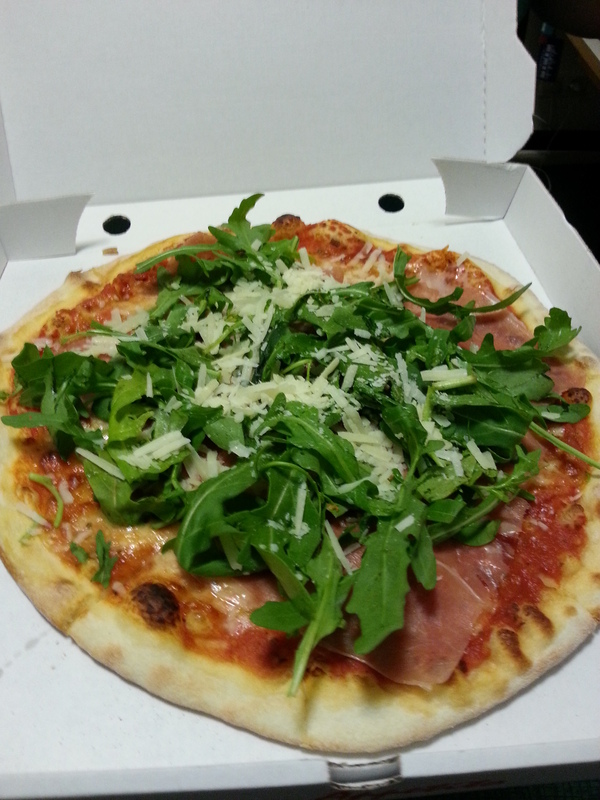 Thin-crust pizza topped with prosciutto then finished off with shaved parmesan and handfuls of fresh arugula after baking. We keep hearing the Germans make better pizza than the Italians and I’m about ready to agree after this! There are two churches with bell towers within hearing distance, something I’m immensely grateful for each and every time the bells begin ringing. Most days that’s at 9:00 and 18:00 (or 9 a.m. and 6 p.m.), though they sometimes ring at other times as well. On Sunday mornings, the ringing lasts much longer as the bells call forth the faithful (which of course means Sunday morning is now one of my favorite times of the week). I’ve gotten used to marking my place in the day based on the ringing of these church bells and I often open the windows even wider as soon as I hear the first peals. I never once tired of the sound last summer in Zurich and I doubt I’ll ever tire of it here in Berlin….